The Tourist Office offers a complete guide for free. 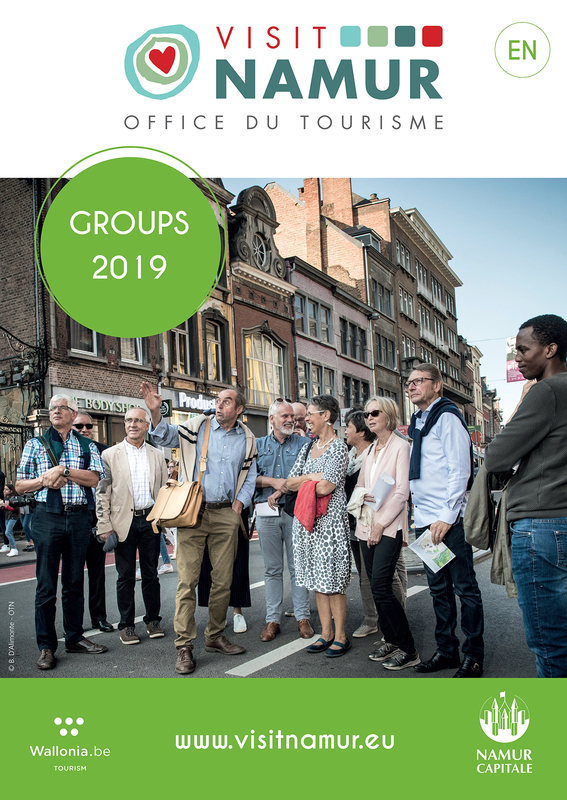 It includes information about the attractions, guided tours, events, how to discover the city, places to relax, restaurants, accommodation, the Citadel, the history and art history of the city. 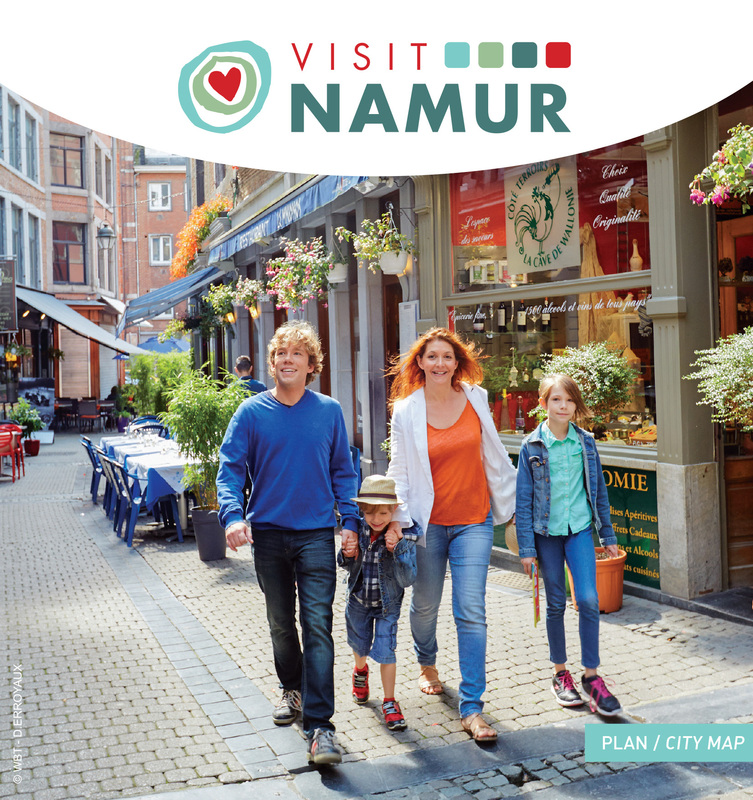 A detailed map of the city centre of Namur. Our team consists of specialists in the creation of group programmes and consultancy. We are at your disposal. The best deals, adapted to your needs, are on offer. On demand or following a predesigned programme, your visit to our city will fulfil all your expectations. Order our group brochure now for free. 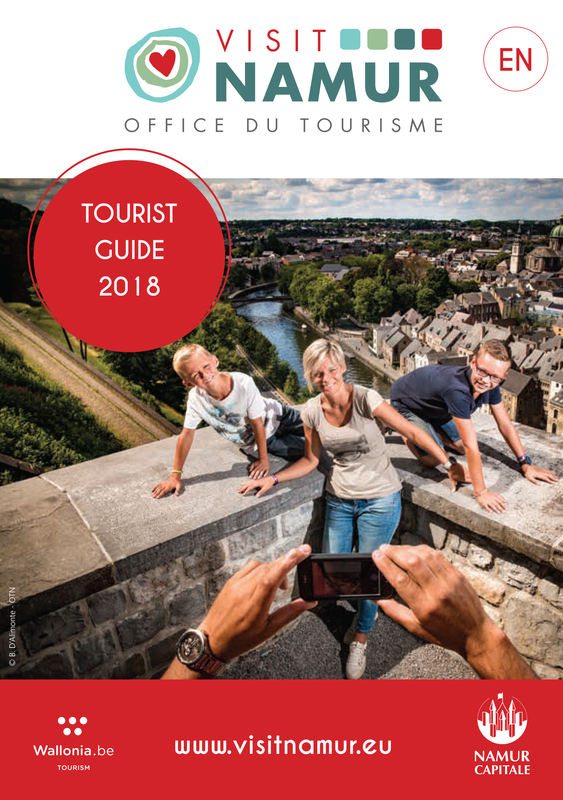 With this pocket guidebook, Namur’s Tourist Office invites you to discover the most beautiful places and architectural treasures of the city centre. Price €1, plus €2 postage charge. 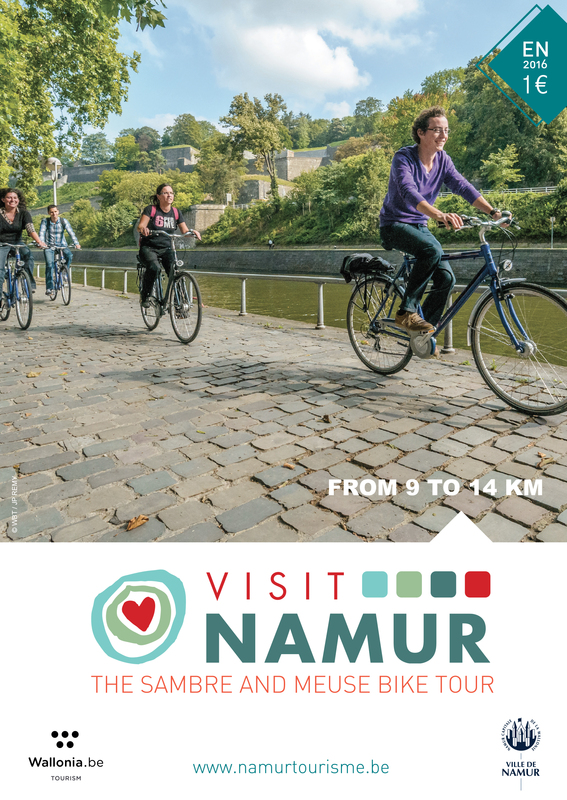 This beautiful bike ride starts at the train station of Namur and goes along the most beautiful places by the waterside, for 9 to 14 kilometres. Price €1€, plus €2 postage charge.